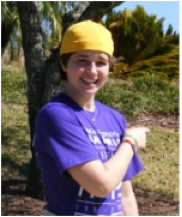 Casey lost a valiant struggle with leukemia at the age of 19. She was a source of light and strength to all she met, especially fellow survivors. Casey's Fund is committed to helping young adult cancer survivors attend the Big Sky Kids Oncology Camp Young Adult Retreat in Bozeman, Montana, a place where Casey found friendship, understanding and hope. What is the Young Adult Retreat? The YAR is a summer oncology camp offered by Big Sky Kids at Eagle Mount. It brings young people who have been diagnosed with cancer, ages 16 to 23, to Montana for an outdoor recreation experience. The focus is on wellness instead of illness and strength rather than limitation. 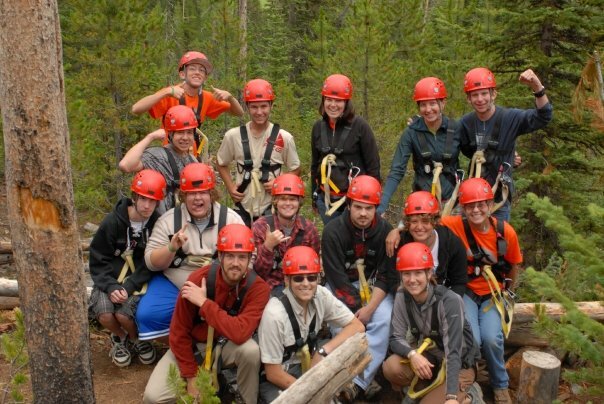 ﻿The Casey's Fund mission is to provide fully funded camperships, including transportation, to the Big Sky Kids Oncology Camps Young Adult Retreat and to enhance the Young Adult program in any way possible. Why focus on the Young Adult? Casey’s illness made us aware of the very unique challenges faced by the young adult cancer patient. The life of every young adult is one of constant change and a cancer diagnosis further complicates this time of life. Cancer in the young adult years can challenge a young person’s ability to form intimate relationships, continue with school and work, establish autonomy and become emotionally and financially independent. Research suggests that a cancer diagnosis impacts young adults in a unique way with regards to self-esteem, social relationships, fear of recurrence, education, and fertility. Also, studies indicate that many supportive care needs of this age group remain unmet. We believe that providing opportunities for young people to connect with other cancer patients of the same age in a relaxed, social setting is one of the best ways to help.